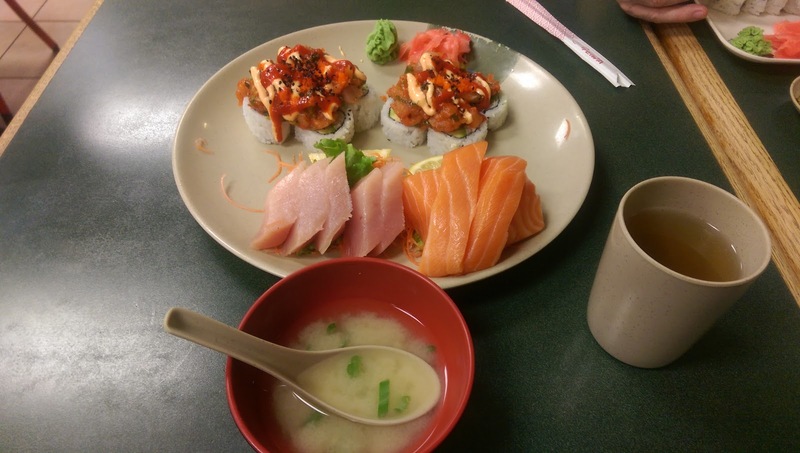 One of the best sushi and sashimi meals I've ever eaten, and the absolute best for the money, was at Tokyo Joe's in Richmond, British Columbia. I usually leave these types of restaurants still a little hungry, but not here, where I left happily stuffed. And if you're a home sushi maker like me, just browse their menus for some new ideas. Next on my list is their yummy-looking Mango Vegetable Roll.